Classical and personalized Itinararies in Siracusa and surroundings. Hotels, Bed&Breakfasts, Home staying? Choose where to stay and what to do. Archeological Sites, Seasides, Tours, Restaurants, Natural Reserves. 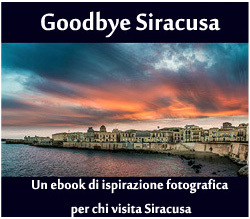 What can I see in Siracusa?